We know many of you have been waiting for the arrival of the new John Deere fabrics. 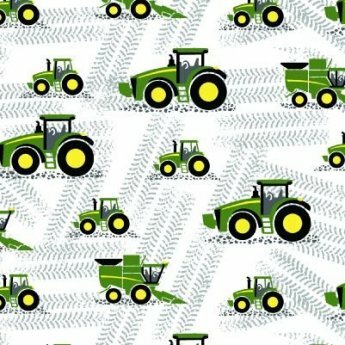 We would like to announce the arrival of 3 new John Deere cotton fabrics. 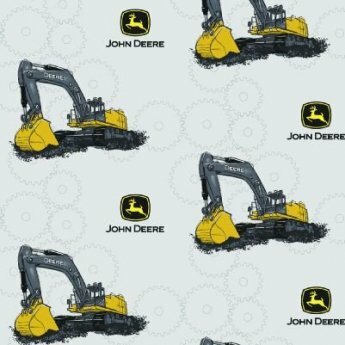 As many of you John Deere lovers out there know, we have not been able to get any new John Deere fabrics due to an agreement made by the manufacturer to an big box store. 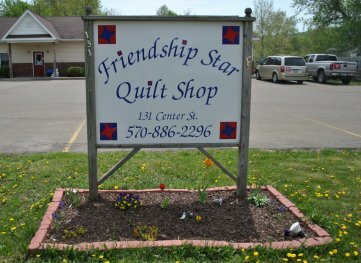 The agreement was that the manufacturer could not sell any John Deere fabric to quilt shops. That contract has expired and we are now able to get John Deere fabrics once again. Here are the photos of the fabrics we have received. We do have a couple more on order that have not yet arrived. We should be receiving the others by the end of September. 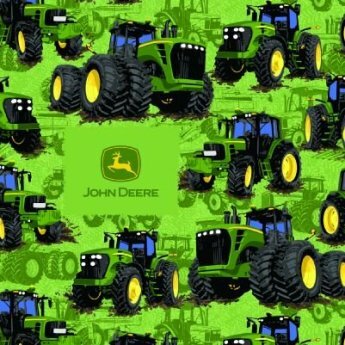 There has been a big demand for John Deere fabric. We may have to wait for a little while to get them in. Stop in and check out our new "Deere" fabrics!